a batch of new pages, this image haunted me until I gave in and created a page for it. city is its people. 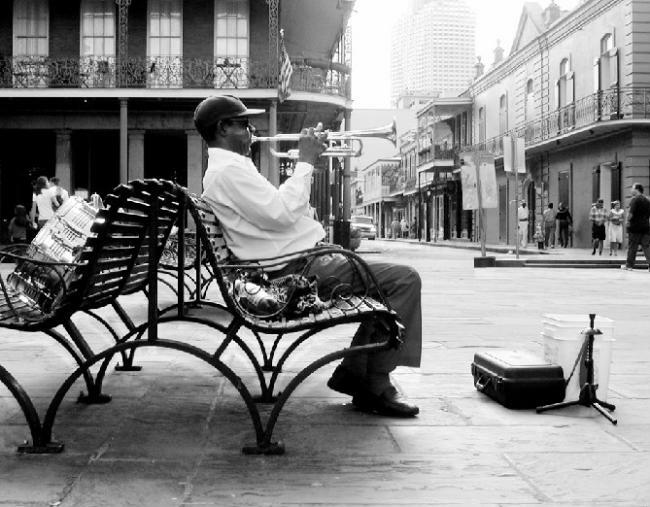 But, without doubt, the soul of the city is its music. Anyway, I love this picture. So, old or not, it has its own page.